Splintered Forest is Committed to Safety. 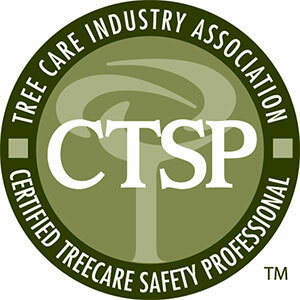 Splintered Forest has met all the requirements and earned accreditation with the Tree Care Industry Association (TCIA), the trade association for commercial tree care companies and the only program of its kind in the industry. This accreditation is a voluntary process evaluating businesses to ensure that professional practices and standards are met by all employees that work on a client’s property. Accredited tree care companies must re-apply every three years so their business practices can be reviewed and re-evaluated. 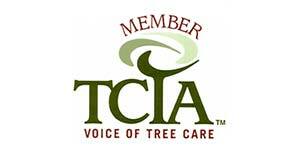 To learn more about the Tree Care Industry Association, visit www.tcia.org. 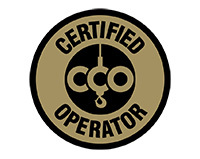 The National Commission for The Certification of Crane Operators (NCCCO) is a non-profit organization with a mission of developing effective performance standards for safe crane operations. They aim to enhance lifting equipment safety, reduce workplace risk, improve performance records, stimulate training and give due recognition to the professionals who work in, with and around cranes. To learn more about the NCCCO, visit http://www.nccco.org. Splintered Forest has ISA Certified Arborists on staff to assure that all of your tree service needs are taken care of professionally and efficiently. To become certified through the International Society of Arboriculture (ISA), you must have a minimum of three years of practical work experience in the tree care industry and have knowledge of all aspects of arboriculture. Applicants must pass an extensive exam developed by a panel of industry experts that covers ten knowledge areas including: soil management, identification/selection, installation/establishment, safe work practices, tree biology, pruning, diagnosis/treatment, urban forestry, tree protection and tree risk management. “ISA is an educational and research society with over 15,000 members worldwide. 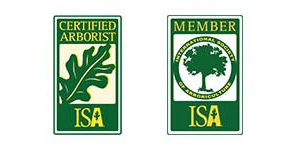 Since 1924, ISA has been providing an excellent avenue for arborists to keep in touch with the latest professional growth that comes with ISA membership,” according to the ISA website. Splintered Forest is proud to be an active member with the Society and a part of the Rocky Mountain Chapter. 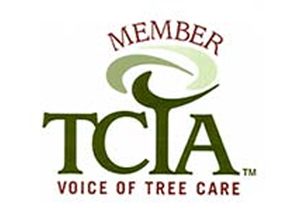 “The Tree Care Industry Association (TCIA) is a trade association of 2,300 tree care firms and affiliated companies and was established in 1938 as the National Arborist Association. The TCIA develops safety and education programs, standards of tree care practice, and management information for tree and landscape firms around the world. We provide continuing education, training, conferences and publications to promote the safe and appropriate practice of tree care,” according to their website. “TCIA’s Aerial Rescue Training Program™ helps you protect your employees and meet the aerial rescue training requirements mandated by ANSI Z133.1 and OSHA. 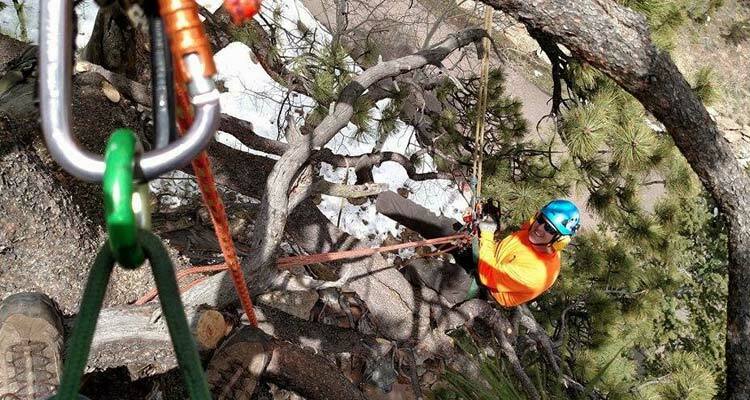 The most common reason for double fatalities in tree care is failed aerial rescue attempts – an emergency could develop any time one of your crews is aloft, and your employees must know how to react,” according to their website. The certification is designed to incorporate on-the-job training so that crews have the knowledge to evaluate an emergency situation and and potentially rescue an injured worker in the air. Eligible professionals must complete a workshop and pass the CTSP exam. The Electrical Hazard Awareness Program is put on by the Tree Care Industry Association (TCIA) to train arborists to recognize and avoid electrical hazards. Electricity is a serious threat to Arborists and causes about 30 percent of all fatalities in the industry. Splintered Forest crew members have completed the EHAP program to assure they are prepared to handle projects and situations surrounding power. A Commercial Drivers Licenses (CDL) is required for operating vehicles that weigh over a certain amount. Drivers who obtain a commercial license are held to a higher standard because it requires a higher level of knowledge, skills, experience and physical abilities than those needed to operate a non-commercial vehicle. Applicants must pass both a skills and knowledge test and visit a medical professional for a physical. Drivers on the Splintered Forest crew have passed the licensing in Colorado and received their Class B Licenses with an airbrake endorsement. Splintered Forest crew members completed Heartsaver CPR/AED certification with the Evergreen Public Access Defibrillation (EPAD) and Evergreen Fire/Rescue to assure they are equipped with the knowledge to react to an emergency situation on a job site. 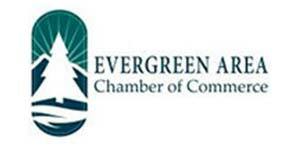 The course is designed to teach basic CPR skills and how to properly operate an AED. They received instruction regarding assessing the scene, activating EMS, AED, CPR, what to do if a foreign body is obstructing an airway and how to recognize signs and symptoms for a heart attack, stroke, choking and cardiac arrest.